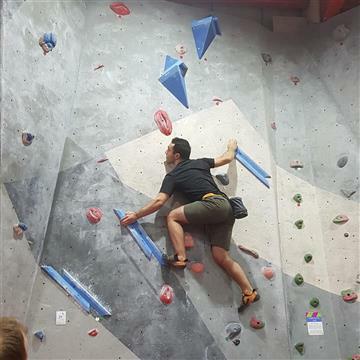 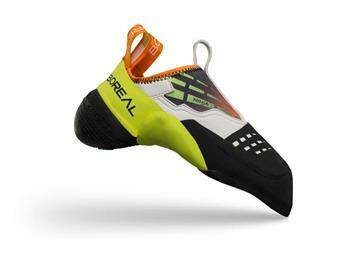 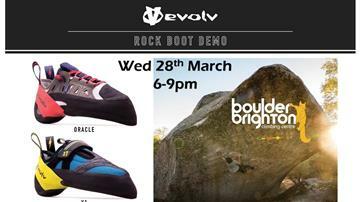 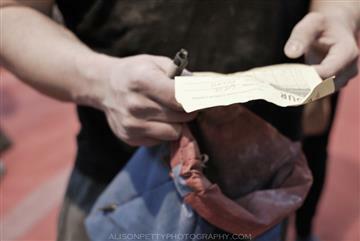 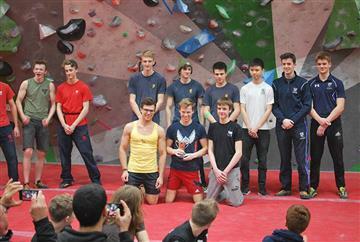 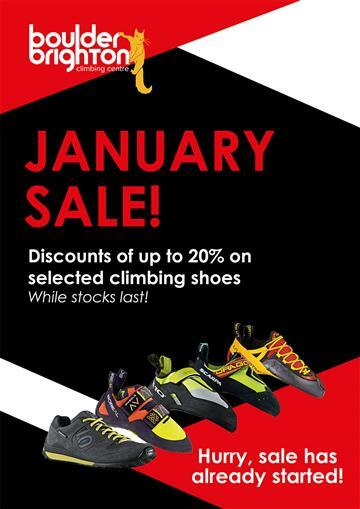 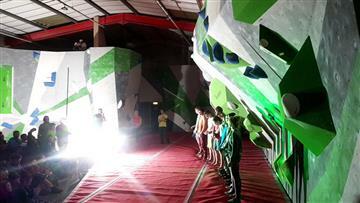 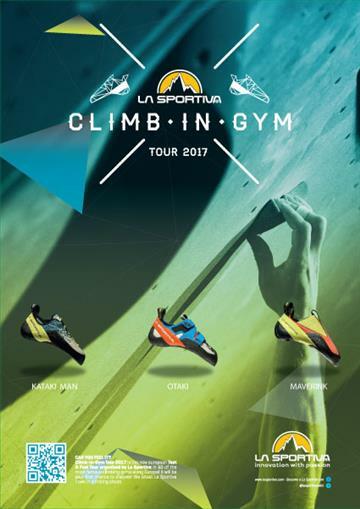 Come and try out the latest in Tenaya climbing shoes, for free! 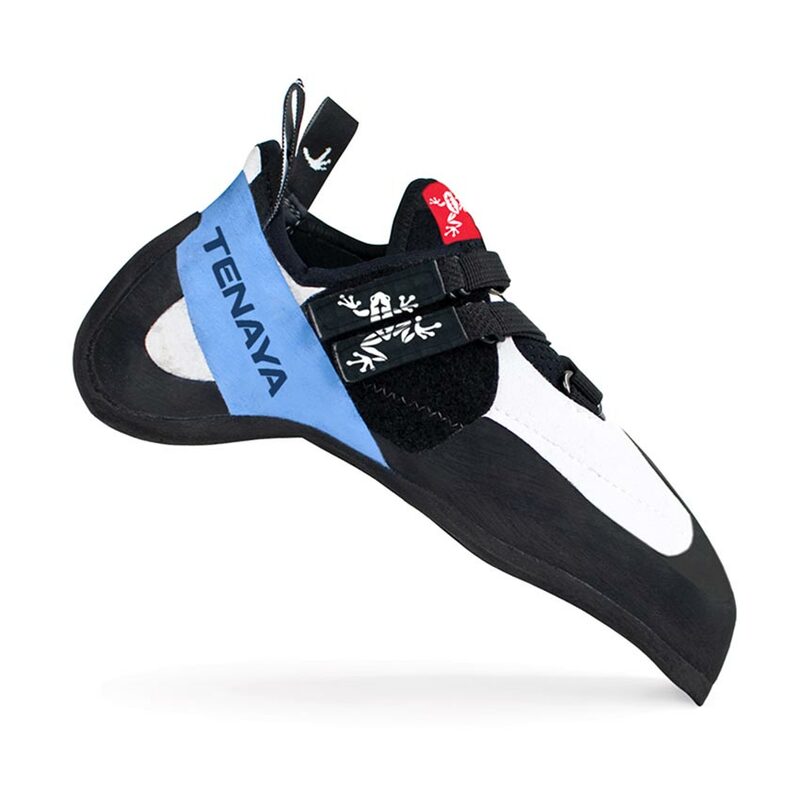 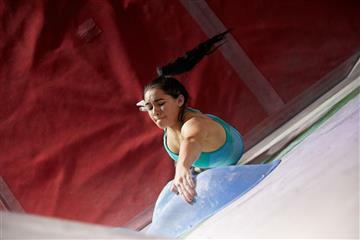 The demo will run from about 5pm until 9pm, and will feature a range of Tenaya's current models. 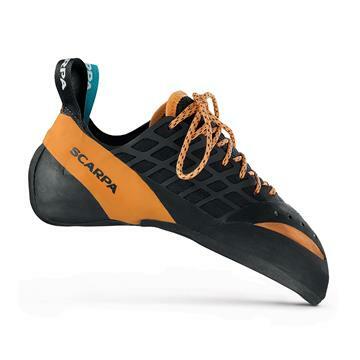 If you like what you see, you'll be able to order a pair for collection from BB within a couple of weeks or so.